Succes Koffie offers professional clients everything they need for the ideal coffee break and meeting. We roast each of our coffee blends in our own roasting facility and on top of that offer all services for an all-encompassing coffee service at work. Clients can order our quality coffees and all other products online for delivery and rent or buy professional-grade coffee machines, as well as count on us for technical support. Apart from this, Succes Koffie also has a wide range of filters, cups, stirrers, individually packaged sugar, milk, biscuits, and much more. Indeed, we can even put together a complete toffee corner, including furniture! Contact us for a week's free coffee at work! 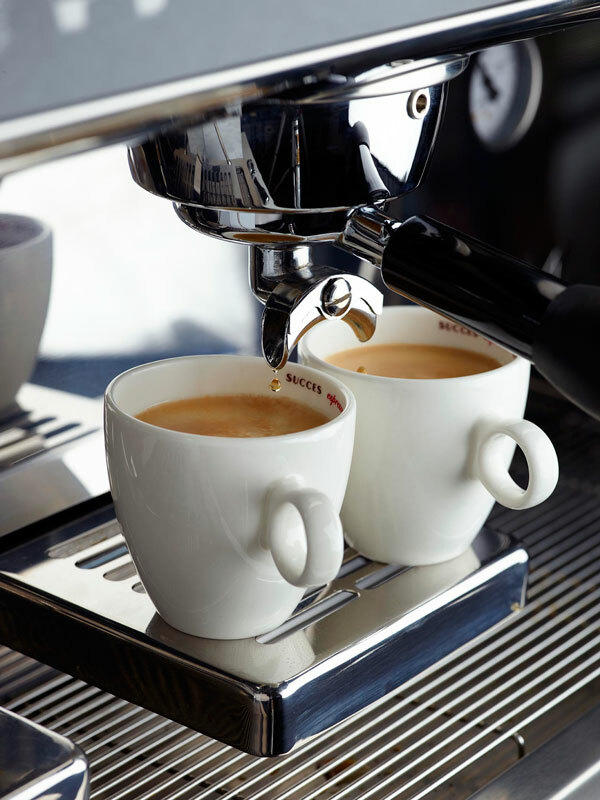 Need a comprehensive coffee service for your meeting or want to spoil your staff with a soothing coffee break every day? Then Succes Koffie will supply everything you need: quality coffee, but also professional-grade coffee machines as well as all necessary accessories. A nice relaxing break, a delicious cuppa or a boost later in the day… We understand how important coffee at work really is. So with our comprehensive range of blends, coffee machines, filters, milk, sugar, etc., we help making your staff, visitors and clients happy and give them the extra boost they so deserve. Let us take care of the coffee, while you focus on your work. By entrusting your coffee service to us, you can take care of your business. We check the quality of the fresh coffee beans we buy very thoroughly and respectfully roast them in our own facility. Our customer service department is always on the ball and strives to serve our clients as best they can. This is why we communicate clearly, are always to the point and as a rule deliver within three working days through Belgian postal company Bpost. 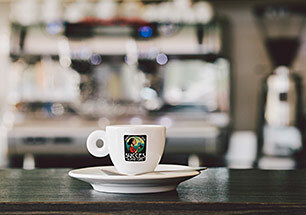 Succes Koffie also provides a wide range of other products such as filters, cups, stirrers, individually packaged sugar, milk, biscuits, and much more. We can even put together a cosy coffee corner tailored to your wishes, including furniture, coffee machine(s), cups and saucers, and everything else you might need. We also offer reliable, user-friendly and low-maintenance coffee machines that are seldom in need of repair, while you can count on technical support from our trained technicians 7 days a week. We always deliver our orders on time and correctly. To achieve this, we rely on the services of Belgian postal company Bpost which delivers online orders for coffee and other products within three working days.